I love data. Those little bits and bytes that when aggregated, scrubbed and analyzed create insight. We’ve stated White Star Capital’s interest in companies that see Data as a competitive advantage and those that are building proprietary data sets or algorithms to exploit data sets… And we also love companies that understand the fact that individual bits might have negligible value, but aggregating those bits into cleaned-up terabytes unlocks massive amounts of value. You probably have a friend who worked at Bain or McKinsey who told you the story of his “engagement for a large multinational retailer” in which he was shipped off to Missouri to count cars in a parking lot of a competitor retailer to try and asses footfall and profitability for their client. The bits of data about a Chevy parked at the Walmart in Rolla, MO was negligible. 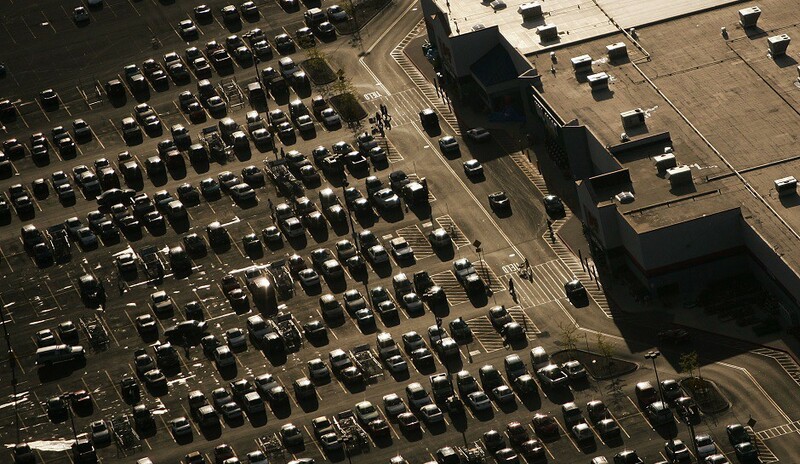 The aggregation of thousands of cars across weeks or months across hundreds of stores was invaluable. Today, retailers (and hedge funds) are still counting the cars in parking lots, but now they’re using imagery from satellites from Planet Labs to bet on store sales performance or the impact of early sales. That email receipt in your inbox from Apple or Amazon is a nice reminder of your online splurge, but has limited nominal value. Aggregating hundreds of thousands of receipts, as Israeli firm Superfly Insights does, allows it to tell a hedge fund how Apple iPad sales are trending, or give a retailer insights into competitor pricing strategies across channels, or, combined with demographic data, provide marketers with insights on nice customer segments. A picture of a street corner captured by your dash-mounted cam has nominal value. 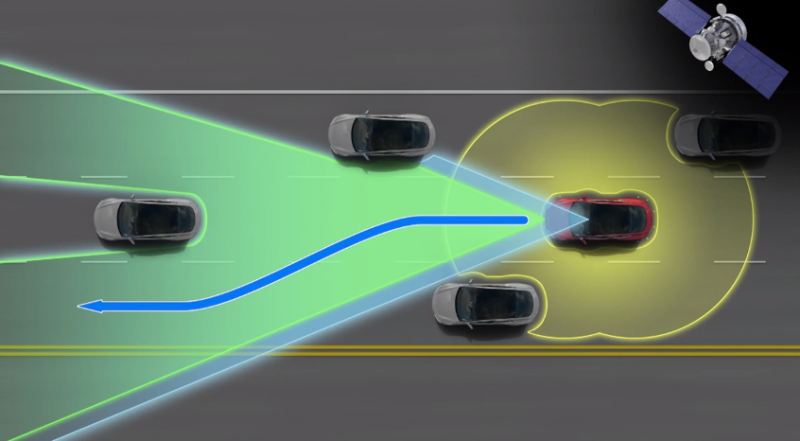 Using your fleet of Teslas (which we, the customers paid for) to capture hundreds of millions of miles of pictures ends up building the data set required to enable Elon Musk’s Master Plan v2 of self-driving cars. Google’s Street View helps you check out the street you’re planning to move into, but it also helped Google build it’s own map database of the world rather than having to pay hundreds of millions to TeleAtlas and Navteq. Aggregated imagery allows municipalities using data from Swedish startup Mapillary to better plan urban development and save taxpayers millions. The water-level sensor under the bridge you drove over this morning is a low cost device that simply tracks the ebbs and flows of your local tributary for the benefit of your local government. That sensor multiplied times millions across a state or a nation becomes invaluable data. It can help scientists at NASA prove water levels are rising, but it can also help insurance companies tune their risk models for home insurance, or a hedge fund (yes those guys again) to make bets on crop prices if fields are too wet. Companies understanding the value of aggregated bits into terabytes isn’t new. Axciom, a $2B market-cap company, has been buying, scrubbing and reselling credit card data sets for decades. Datalogix, the company Oracle bought for $1.2B, was buying point of sale data from big-box retailers to help the likes of Samsung validate that you seeing the ad for the new Samsung TV on Facebook had indeed led to *you* walking into your local Best Buy and buying one. Splunk went public in 2012 and now has a market cap of over $7 billion by selling analytics to help companies turn their small bits into invaluable bytes. White Star portfolio company mnubo provides predictive analytics to the makers of sensors to help make farms more efficient, factories less error prone and homes more secure. The cost of the sensors, data-sets or imagery has massively dropped, The storage of the data now has a cost of nearly zero, and the advances in computing power and data science has accelerated in the last decade. Billions in value has already been created by companies that identify valuable data points and repackage them into invaluable data sets…and I believe Trillions in value is yet to be unlocked.